SKU: 0981. Categories: Theological, Individual volumes. 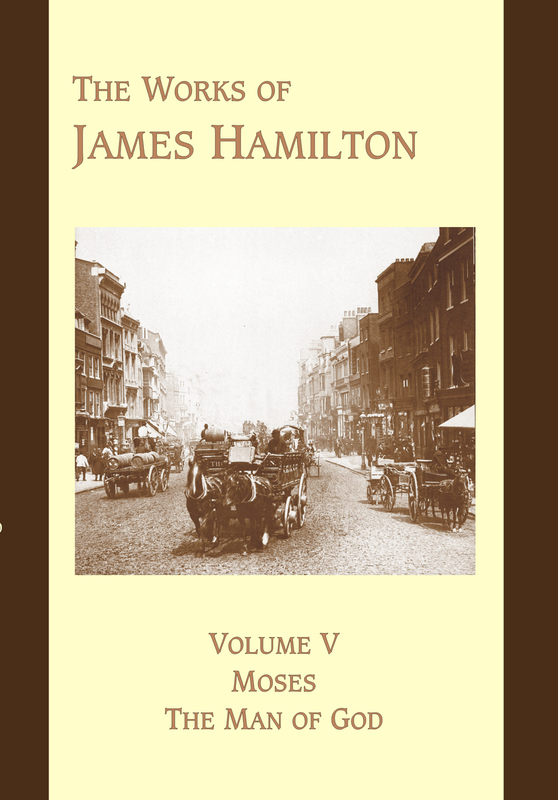 James Hamilton was born at Paisley in 1814. Having studied at universities of Glasgow and Edinburgh, he became assistant to Robert Candlish at St. George’s, Edinburgh, in 1838. In 1839 he took charge of the parish of Abernyte in 1839, and early in 1841 removed to Roxburgh Church, Edinburgh. In July, 1841, he became pastor of the National Scotch Church, Regent Square, London, and remained pastor of this congregation till his death in 1867. In 1849 he became editor of the Presbyterian Messenger, and in 1864 editor of Evangelical Christendom, the organ of the Evangelical Alliance. He was an incessant literary worker and the author of some of the most widely circulated books of his day.